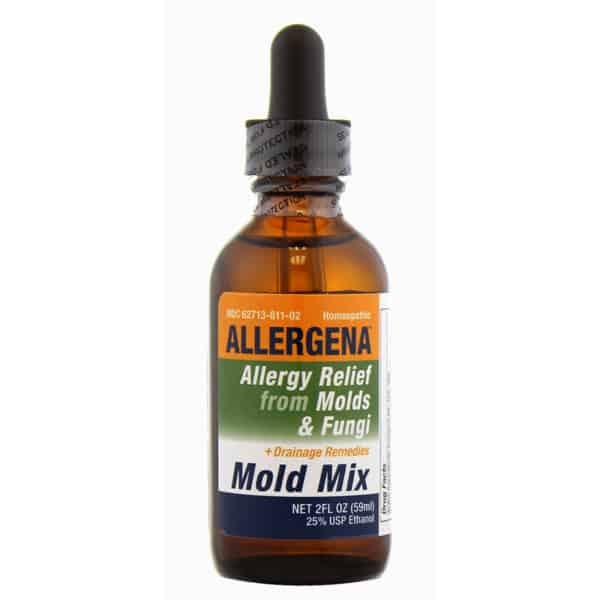 • Mold and mildew are fungi. • Seeds from mold called spores are released when humidity is high. • Some spores are released in dry windy weather outdoors or spread by circulating air indoors. • Inhaling the spores causes allergic reactions in some people. • Many molds grow on rotting logs and fallen leaves, in compost piles, grasses and grains. • Unlike pollens, molds do not die with the first killing frost. • Many molds originate outdoors and are carried into the home. • Fungi grow in damp areas, particularly in the bathroom, kitchen, basement or other damp areas. • High mold levels have been reported in homes affected by floods, leaks, burst pipes and high humidity. How long before Allergena begins “working”? Some users experience relief within hours. Others realize a reduction of symptoms between one to eight weeks. How long should I continue to take Allergena? 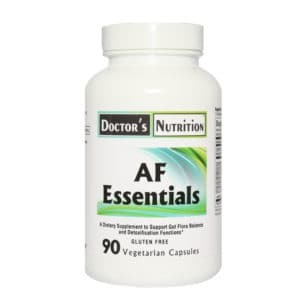 Frequent administration of Allergena is essential to building immunity. Recommended dosage for adults is 10-15 drops under the tongue, 3 times daily, and for children, 6-10 drops under the tongue, 3 times daily, before or after meals. Allow drops to be absorbed orally, then swallow. During an acute allergy attack, administer 5-8 drops per hour, in addition to 3 times daily. There are no known side effects. 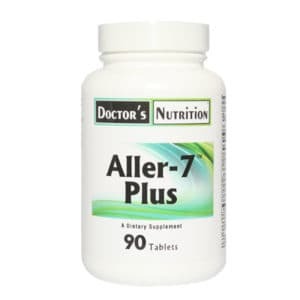 For extreme sufferers, heightened allergic reaction may occur following administration of Allergena. Do not be alarmed at this response. If you experience a headache after taking Allergena, decrease dose to a tolerable level. Then increase dose slowly over a period of two weeks. Directions: • Shake Well Before Use. • Adults (12 and Older) 15 drops under the tongue three times daily. • Children (Under 12) 6 drops under the tongue three times daily or as directed by your health care professional. • Consult a Physician for use in children under 12 years of age. Inactive Ingredients: USP Purified Water & 25% USP Ethanol.